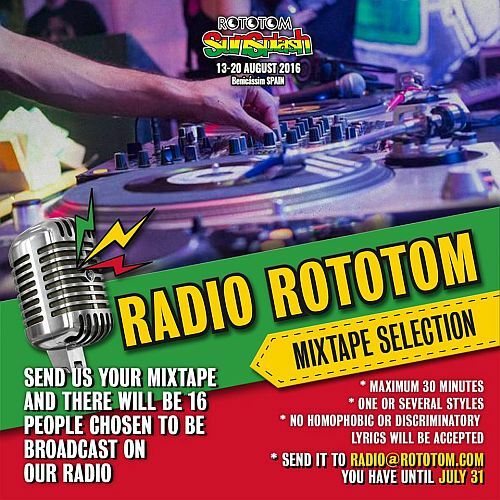 Want your mixtape played on Radio Rototom? Have your favourite tunes played on Radio Rototom this summer. Prepare a 30 minute mixtape, of one or several styles, and send it before July 31. 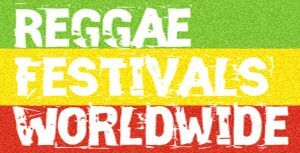 Radio Rototom will broadcast the best 16 entries. Now is your chance. You can make it with one style or mixing various, be it reggae, ska, dub and dancehall. You decide. 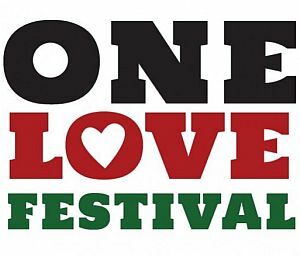 Prepare a 30 minute mixtape with your favourite music selection and send it toradio@rototom.com.